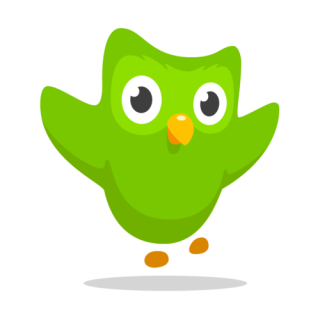 I’m in a thoroughly unproductive mood lately, so Duolingo is all I’ve accomplished so far today. Hopefully you all are making better use of your weekends than I am. Congrats to this week’s leader, Offkilterlearner! See you next week, when we’ll have the almost-complete rankings for February as well!